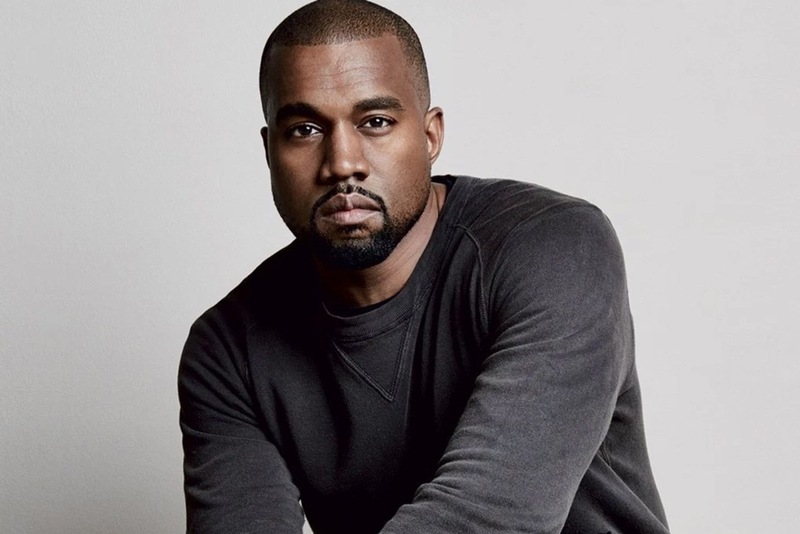 Kanye West was supposed to be released from the hospital on Monday (Nov. 28), but apparently, it’s not happening. According to TMZ, citing unnamed “sources”, his personal physician was slated to take over his care… but it was decided that he will remain hospitalized with no set release date. Kanye is “still not stable”, says TMZ, and has not recovered from his breakdown a week ago. West has been struggling with depression and paranoia for months, according to sources, which culminated with him being hospitalized at the UCLA Medical Center last week, where he remains during his recovery. His wife Kim Kardashian has been by his side since jetting home from NYC last week, after hearing of Kanye’s episode. “He’s been shaken up ever since the robbery in Paris. It did a number on him as much as Kim,” said the source. “The mere thought that anything could happen to her sent him in a tailspin. He wasn’t sleeping and he was having nightmares about it.